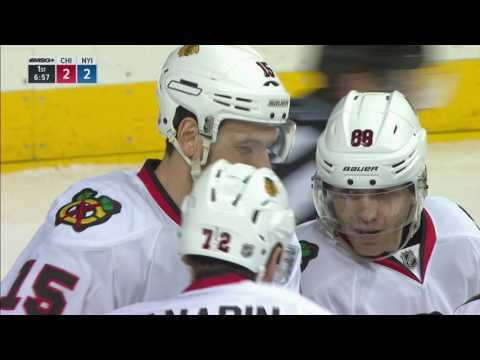 Watch as Artem Anisimov scores his 13th of the season after a sweet setup from Patrick Kane. Watch as Artem Anisimov lets an easy rebound go between his legs allowing Alex Ovechkin to score. Chicago Blackhawks forward Artem Anisimov had his first shot blocked but followed up by tipping in a floating puck past Anaheim Ducks goalie John Gibson. 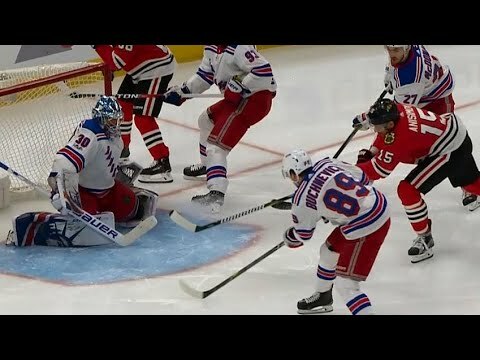 Watch as Artem Anisimov records his first career hat trick against the New York Rangers in the third period. 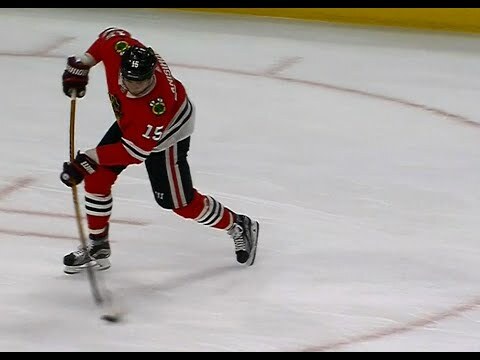 Watch as the Chicago Blackhawks get on the board against the New Jersey Devils via an odd deflection by Artem Anisimov. Jan Rutta was credited with the goal. 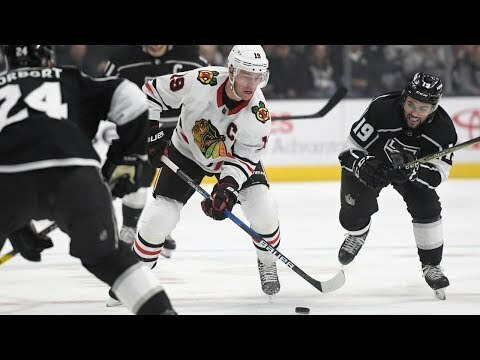 Watch as all Artem Anisimov has to do is tap the puck past Carey Price after the Chicago Blackhawks pull off some nice passing. 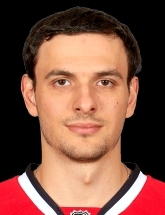 Watch as Artem Anisimov is the beneficiary of beautiful passing by the Chicago Blackhawks on the power play.